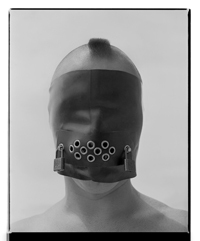 Many thankx to the Moderna Museet Malmö for allowing me to publish the photographs in the posting. Please click on the photographs for a larger version of the image. © Copyright by The Irving Penn Foundation. 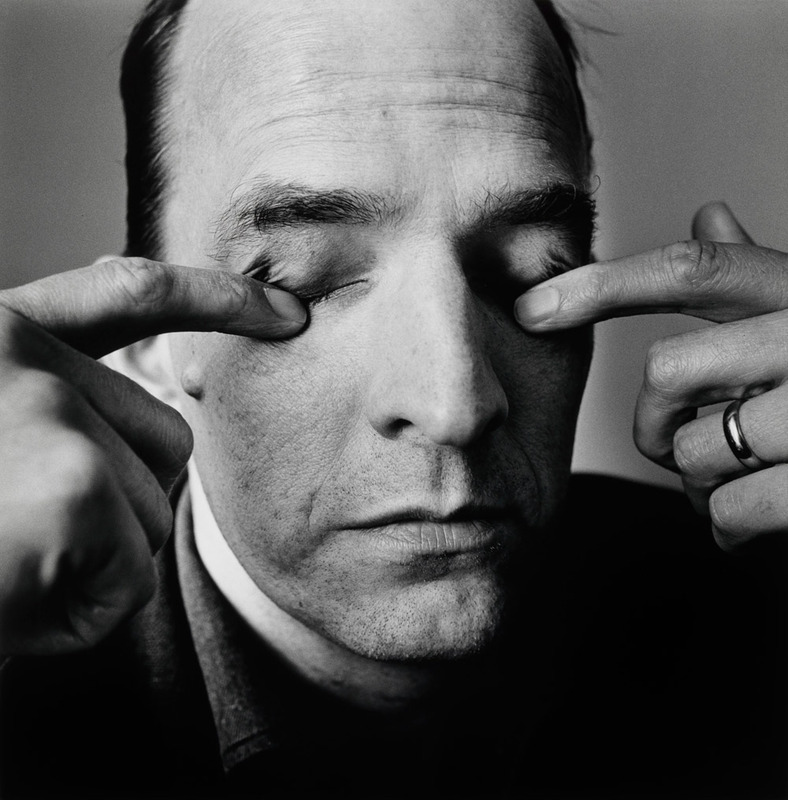 “For the first time in the Öresund region, a rich selection of Irving Penn’s photographs from some of his most famous serial photography are being presented. His innovative fashion features, portraits and still-lifes made Irving Penn one of the leading photographers of our time. Spanning more than 60 years, his career is characterised by a cool, minimalist approach to the medium. With a selection of nearly 90 works and samples from his assignments for numerous publications, the exhibition at Moderna Museet Malmö covers a broad spectrum of Irving Penn’s oeuvre. 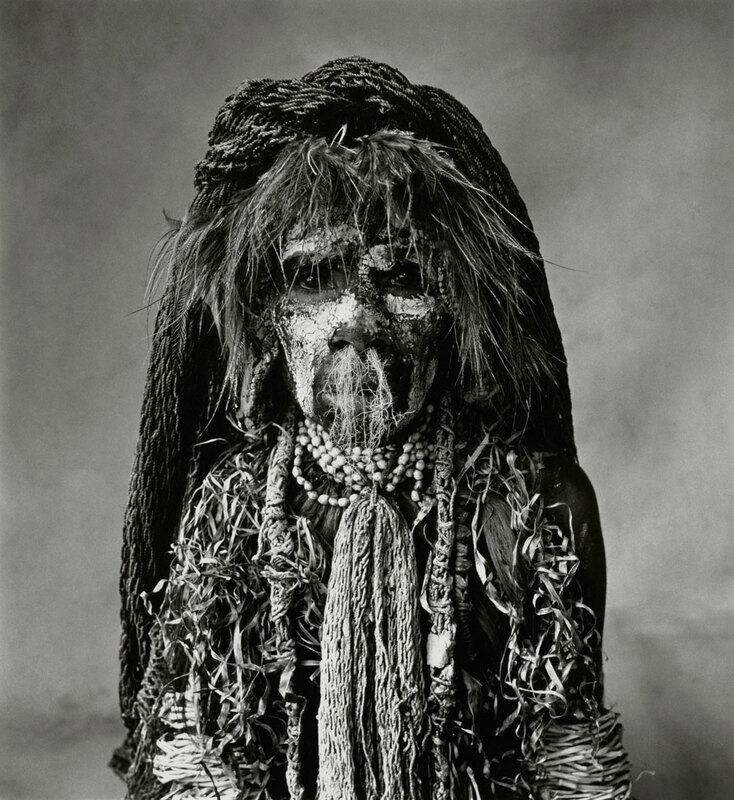 Irving Penn (1917-2009) is regarded as one of the leading photographers of our time. He was active in both the commercial and artistic fields. In 1985, he won the prestigious Hasselblad Award. In his terse serial works, Irving Penn developed a style that is distinguished by its sharpness, detail, meticulousness and minimalist imagery. The exhibition Diverse Worlds presents photographs from his most famous series and spans more than half a century. Most of these works were donated to Moderna Museet in 1995 by Penn himself, in memory of his wife, Swedish-born Lisa Fonssagrives-Penn. Diverse Worlds is a broad resumé of Irving Penn’s oeuvre, revealing clearly the consistent style that is characteristic of his photographs. His output is typically imbued with an inquisitive eye and attention to detail, whatever the subject matter. A discussion of the commercial-artistic dichotomy seems rather pointless in the case of Irving Penn, who balanced constantly between the two, allowing one to benefit the other. His experience and background as a painter, for instance, came in handy when he was commissioned by established fashion houses to create their advertisements for publications such as Vogue – a magazine Penn worked for throughout most of his career. 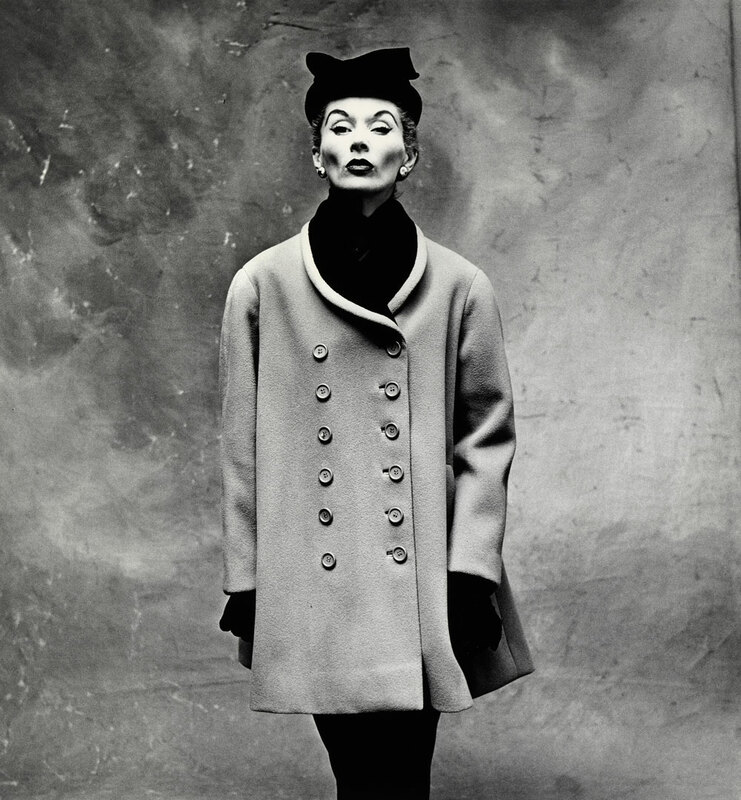 In post-war New York, many cultural celebrities visited Irving Penn’s studio. The turmoil that prevailed after the Second World War was illustrated by portraying these ostensibly immortal icons trapped in a narrow corner. Penn has also related how this corner was created in his studio to counteract his own feelings of inferiority in relation to the celebs he portrayed. 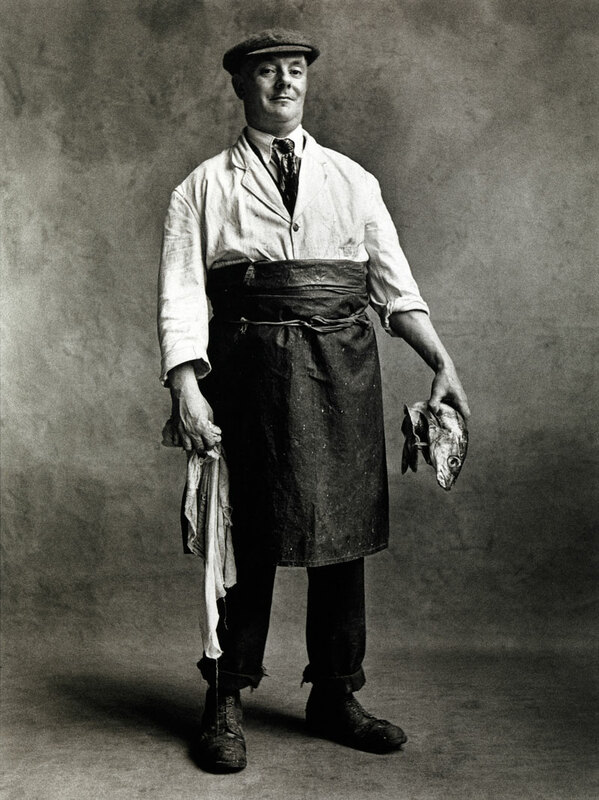 The less famed were also captured by Irving Penn’s camera, including small tradesmen in London and Paris, and members of Hell’s Angels in San Francisco. 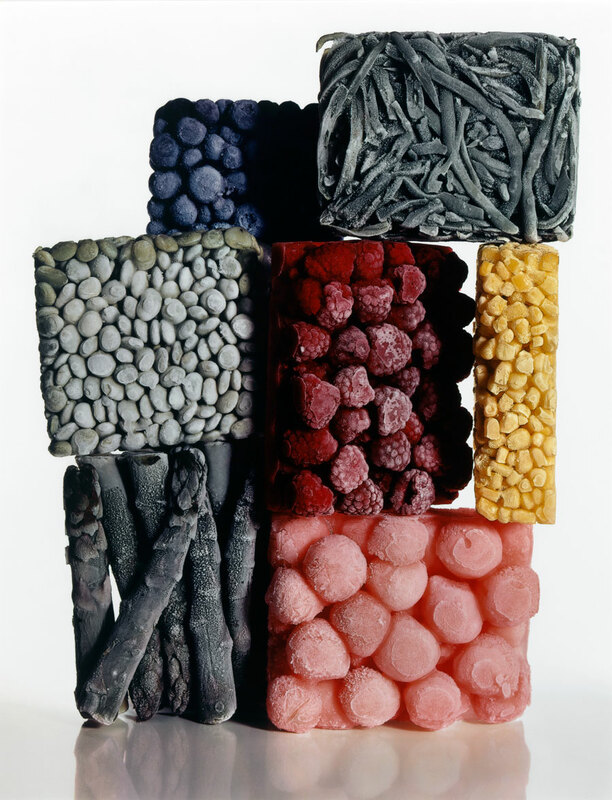 Life’s transience is distinctly visualised in many of the still-lifes Penn made in his career – often commissioned by fashion houses but also as part of his own projects. © by Condé Nast Publications Ltd.
© Copyright by The Irving Penn.